Detective Harry Bosch is running out of time. "He knows the work will never be done, but he's always found solace in that he's doing some of the work and he's getting things done, and he speaks for the dead," says his creator, Michael Connelly. "His identity is wrapped up in that." But now Harry is facing a career change. "He's not going to have a badge," Connelly says. "He's not going to carry a gun, at least legally, in the future. That's going to require some changes." Connelly is the author of numerous works of crime fiction, including 18 novels featuring Harry, a detective who works on cold cases. "There's about 60,000 unsolved murders in Los Angeles in the last 100 years," Connelly says, "and they have records of all of them." In an interview with The Daily Circuit's Kerri Miller, the author explained that his detective — unlike the real-life cops he knows nearing retirement — intends to continue his work. "It's not necessarily that it ends, it's just that the mission is going to change," he said. 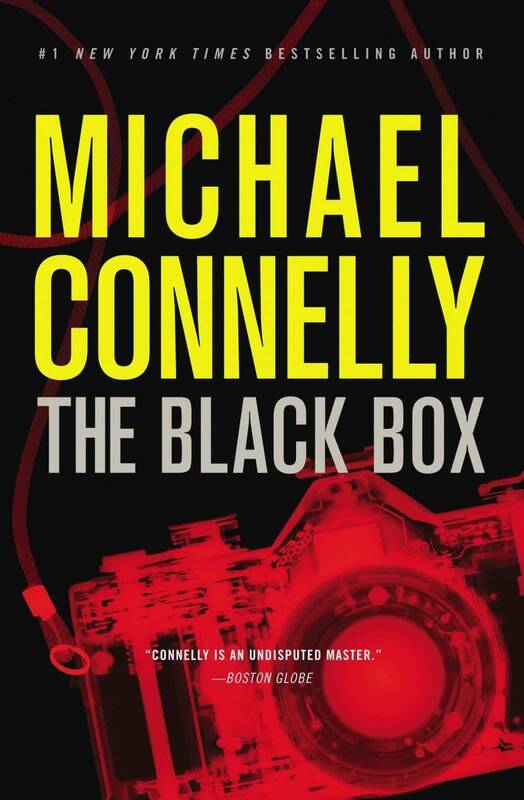 Connelly's latest novel is "The Black Box," set in Los Angeles. His books can be habit-forming, a quality that Harry Bosch would appreciate. "In talking to people who do this in real life," Connelly said, "I know that moment — especially on a cold-case squad — when you travel somewhere and knock on somebody's door and they open it, and you see something in their eyes: that they know they have not gotten away with murder, as they thought they had for 20 years or 10 years. ... You get something good out of it. It can be addictive. "Most people who get away with murder, or think they have, they're not going to stick around. I like writing about Los Angeles, but the reality is, the people I do my research with, and hang out with, travel all the time, because the DNA hit has led them to Minnesota or Louisiana. ... they see it in their eyes when they answer the door. They know the past is coming back, and they didn't get away with anything." But it is not only the cold-case criminal who harbors a dark inner self. Connelly makes sure that Harry has his share of darkness, too. He explained that he bases the character on a combination of traits from two friends in law enforcement: One who works 9 to 5 and leaves the job behind, and one who doesn't. "One who takes it inside, and has trouble with it, and has a lot of emotional response to it," Connelly said. "I try to take the best of both of them to create Harry. But certainly the one who's more emotional, out on the edge, like Harry is, is a more interesting character — at least in fiction. In real life, he's the one I worry about. "When the job can get inside you, it can do stuff to you. It's a dark world that these guys work in. If every day your job takes you into human darkness, some of that darkness is going to get inside of you. And you have to figure out what to do with it and figure out how you can do that job and run this risk and still come home to your family and be normal and be safe and be healthy. "That's the essential construct of the series: Harry goes into darkness, and darkness gets inside of him, and what does he do with it? How does he manage it, control it, keep it from taking him over?" • Who's the Toughest Guy Around?